Do not miss our Flash Offers! Stationery Surprise BoxTake a look! Up to €1The cheapest ones! 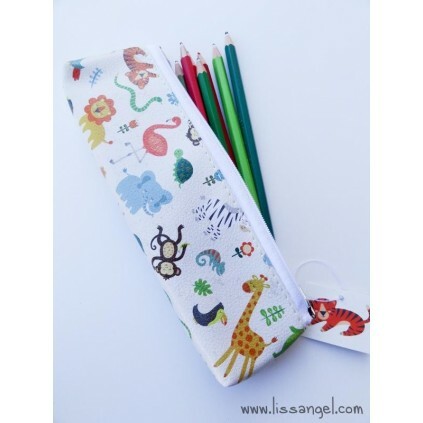 Our original pencil cases are probably the most beautiful! If you like animals, you will love this model with lots of different animals. Below in the description you have all the details. Cost 3,95€ orders below 20€ and 2,95€ orders from 20€. - URGENT Correos PAQ 48/72h: Delivery time between 48 and 72 hours, working days. Your address delivery will be FREE for orders from 35€. Destination Balearic Islands: Urgent FREE delivery from 25€ - Cost 3,45 € orders below 25€. All shipments to other European countries, will be charged according to weight and are always sent by registered mail. * Note: Delivery times may be longer on designated dates such as Christmas, August and other events or holidays. Foldable Cats Shopping Bag "Feline Fine"
- Made externally of polyurethane, imitating leather, soft texture. 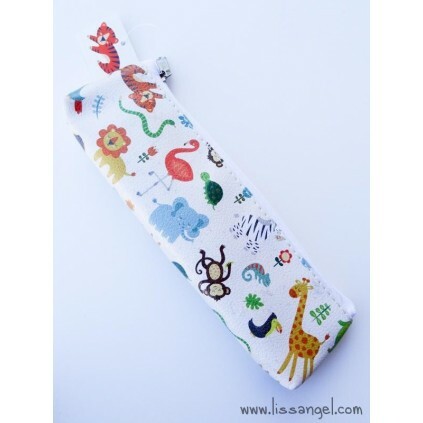 - Lovely design with animals and plants. 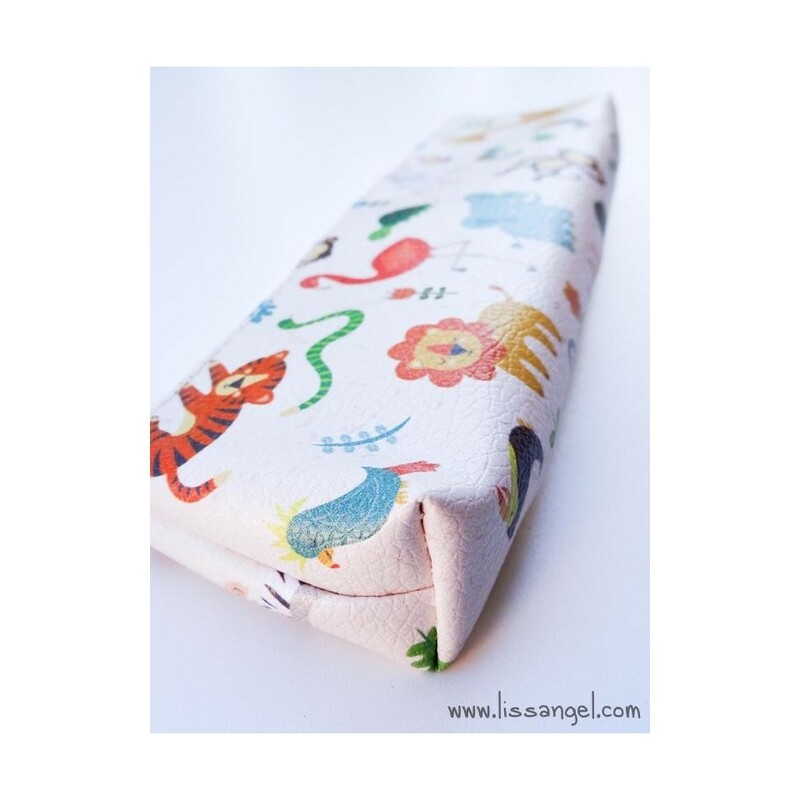 Grey soft case, Kawaii style, in the shape of a funny cat face. Ideal for storing your pencils, any stationery, or even you may also serve as a small travel kit for your toothbrush and other items. 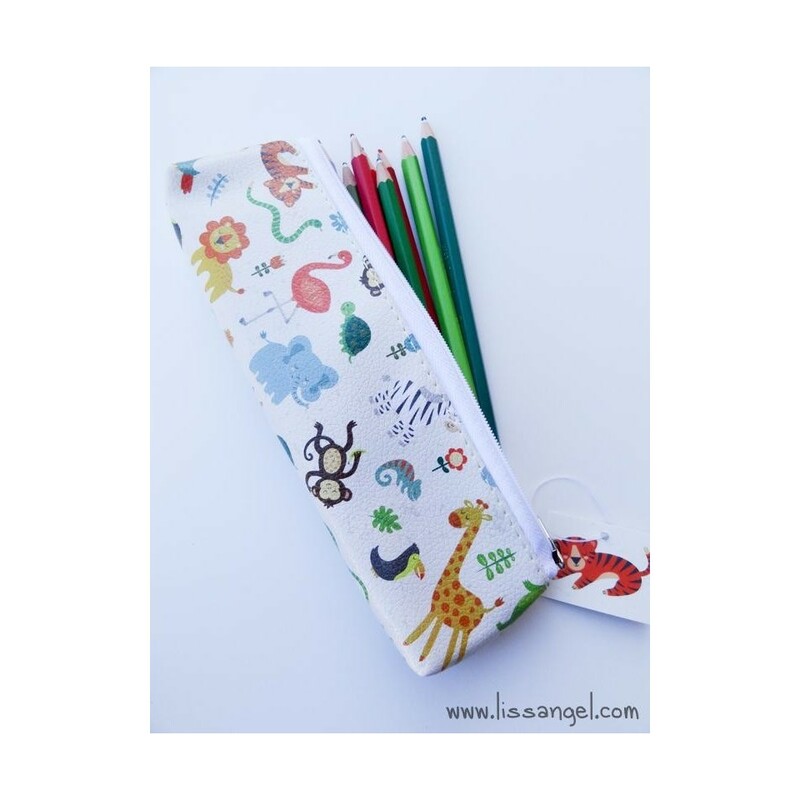 Floral Pencil Case "Enjoy the little things"
Perfect for school, these cases with a fun fabric print patchwork style and a cute owl posing, are perfect for storing your pencils and school or writing supplies. Three models to choose from. 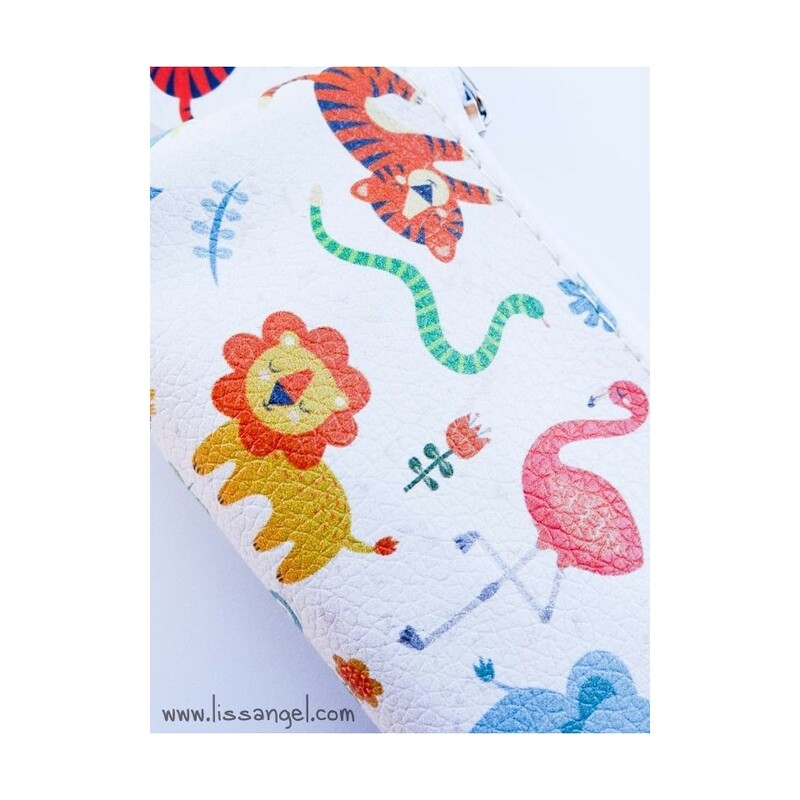 Floral Pencil Case "Love & Peace"
An ideal pencil case to calm down in moments of anger or stress... Remember: Love and Peace! 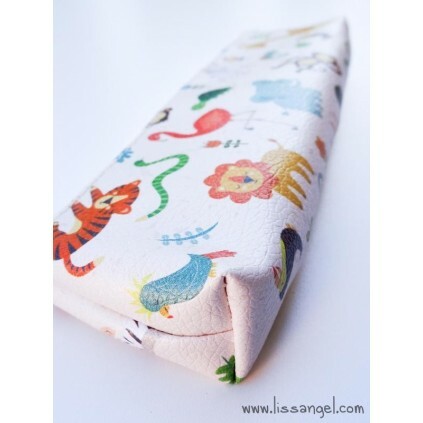 Pencil case with a beautiful floral pattern made of synthetic leather. More info on the "description" tab below. 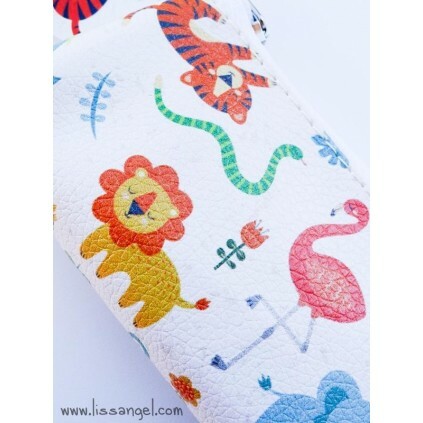 Colorful and&nbsp;Kawaii style case&nbsp;for&nbsp;storing all kinds of stationery. A soft and adorable white&nbsp;cat face&nbsp;with white dots and rose fabric compose the materials of this beautiful case. 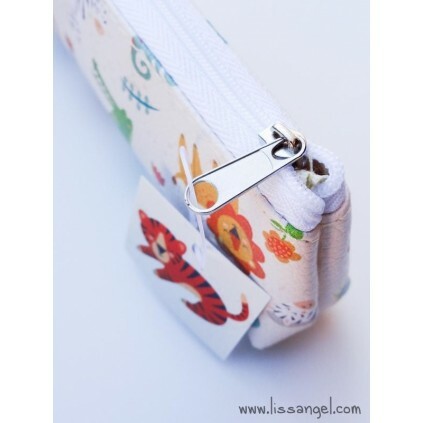 The most original pencin case, ideal for children, with some fun animal drawings inspired by a happy jungle. Made of metal, it is durable and perfect for school. What boy has not dreamed of being an astronaut? 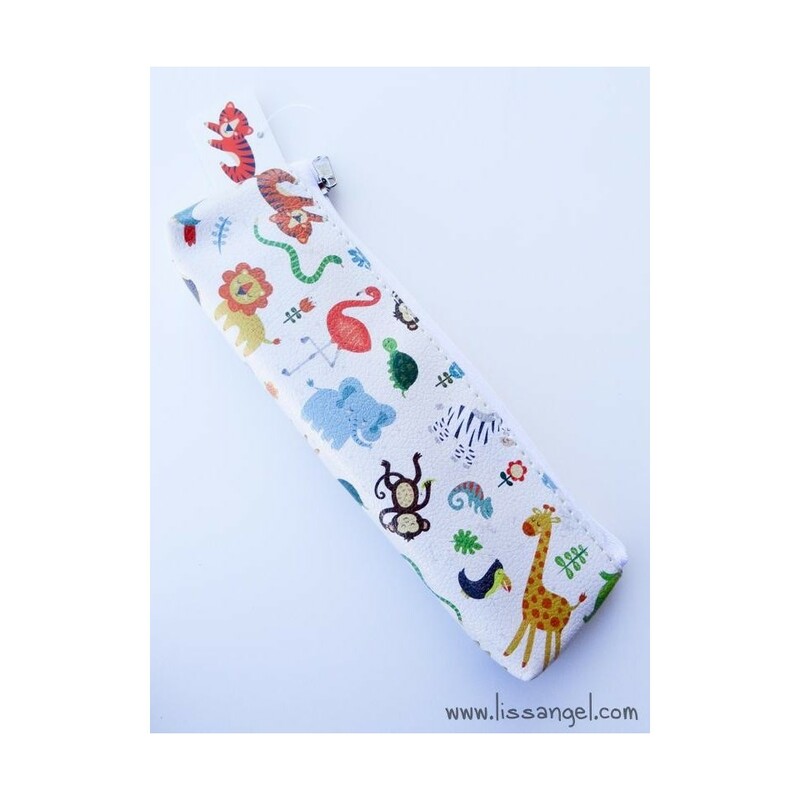 With this original pencil case with space decoration you will incite your imagination. 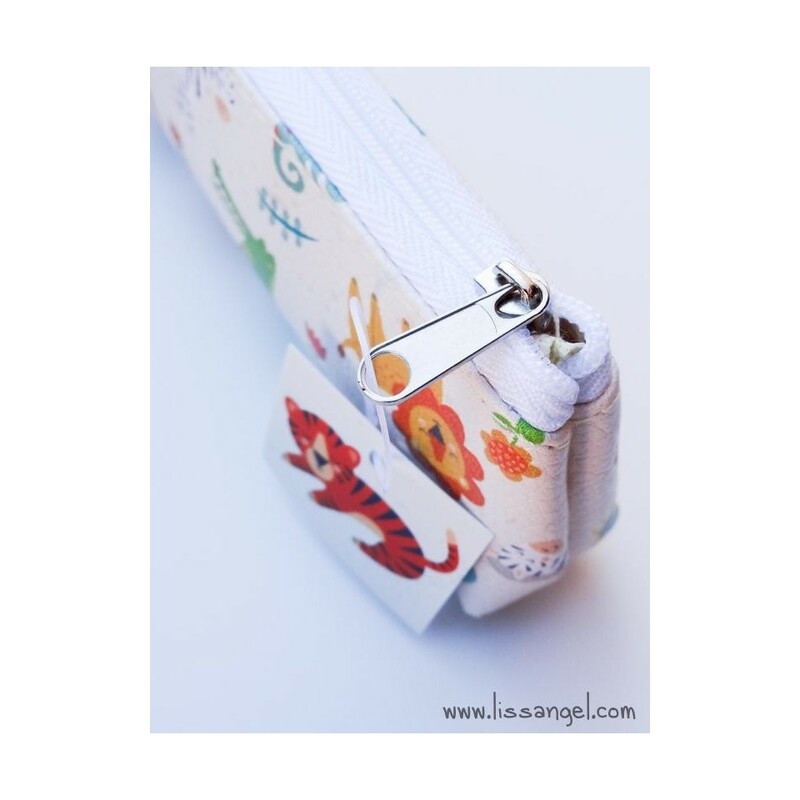 Perfect for carrying pencils and all kinds of pretty stationery writing material. MORE INFO / JOIN HERE! &COPY; 2018 Powered by LissAngel™.